Fast-casual sandwich concepts continue to attract the attention of Whole Foods, which earlier this month opened an outpost of the Bonmi chain inside one of its New York City markets. 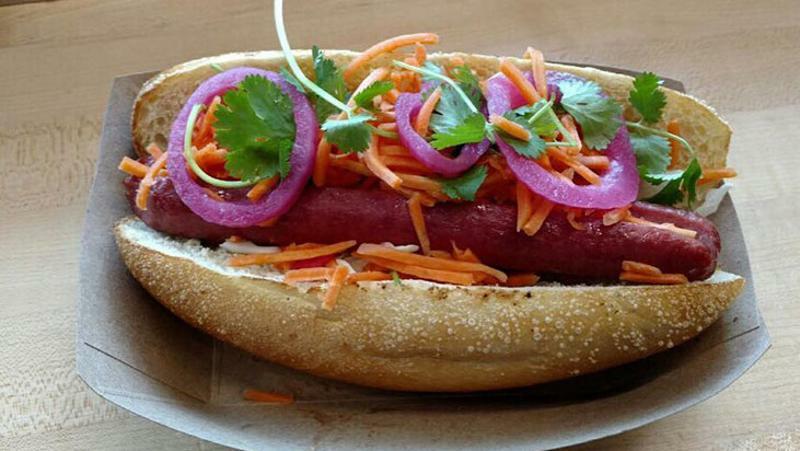 The Whole Foods location is the second for Bonmi, a New York City-based brand centered around banh mi sandwiches. Whole Foods has been doubling down on its partnerships with sandwich concepts of late, having made a minority investment in fast-casual Mendocino Farms in October. The retailer will help 12-unit Mendocino Farms expand through the addition of two new outposts inside California Whole Foods later this year.